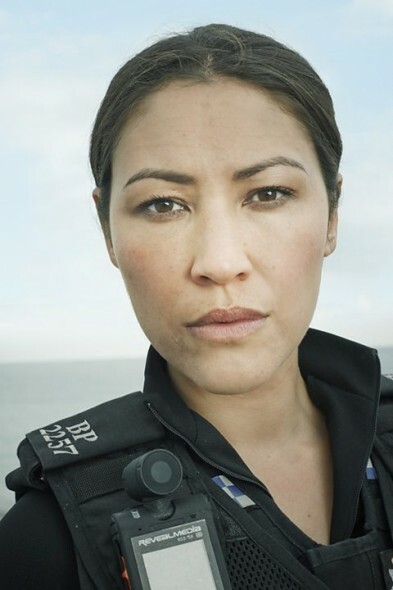 Cuffs star Eleanor Matsuura thinks it is a shame BBC One cancelled the police drama after one series (season). She and co-stars Amanda Abbington, Alex Carter, Jacob Ifan, and Pete Sullivan took to Twitter to express their sorrow over the cancellation, in mid-December. More than a month later, Matsuura is still disappointed by the “premature” decision to cancel the Cuffs TV series, which also starred Ashely Walters and Broadchurch‘s Shaun Dooley. “I thought we had a lot more in the tank, actually, we were quite disappointed they pulled the plug, we thought very prematurely,” she said of the drama […]. When we reported on the December cancellation of Cuffs, a fan-driven Change.Org petition asking the BBC to recommission (renew) Cuffs had garnered 6,556 signatures. Little more than a month later, with 10,359 signatories, the petition is over two-thirds of the way to reaching its goal of 15,000. Check out our first article on the cancellation of Cuffs, including Twitter reactions of the TV series’ stars, here. Do you agree the Cuffs TV show should have been renewed for season two, or was BBC One right to cancel it after the first season? Would you have watched a second season of Cuffs? Sound off, in the comments. More about: BBC One TV shows: canceled or renewed?, Cuffs, Cuffs: canceled or renewed? The Cormoran Strike Mysteries: Will HBO Team with BBC on JK Rowling TV Series? A real shame the series was so short. One of the better ‘cop’ shows on TV especially show-casing aspects of real life. Love the small back-stories of individuals. BBC please re-think your decision! Better than some of the unrealistic and shallow stuff so prevalent today. We love this programme in Australia – please BBC re-think your decision.